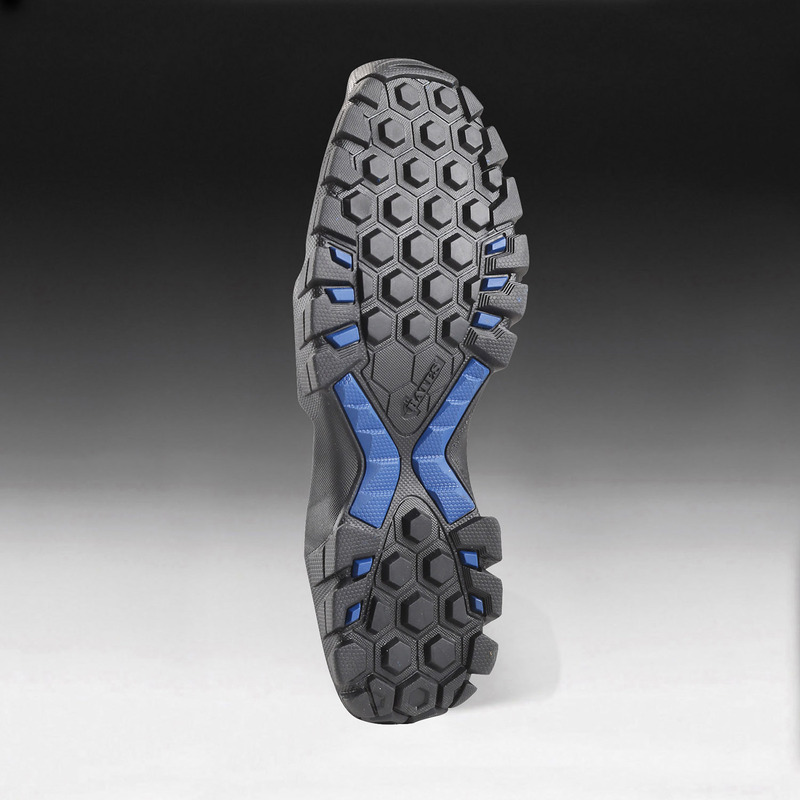 Don’t sacrifice comfort for durability. 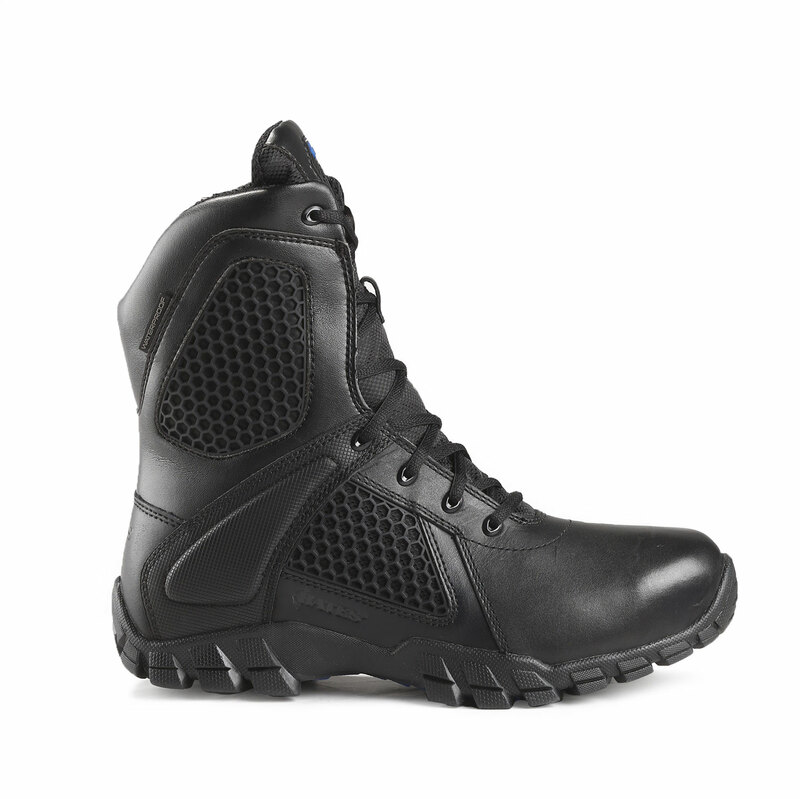 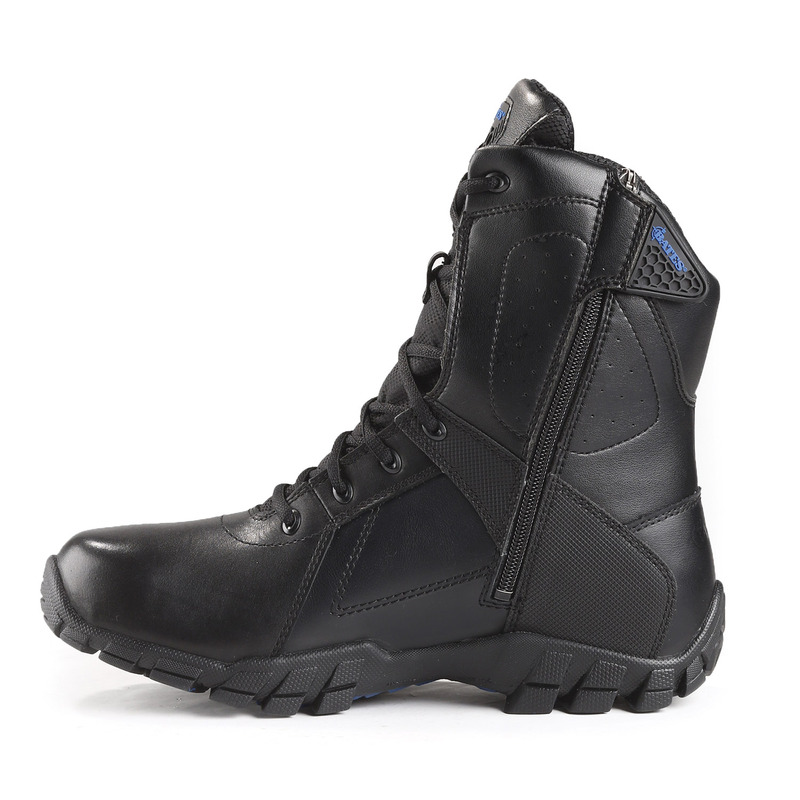 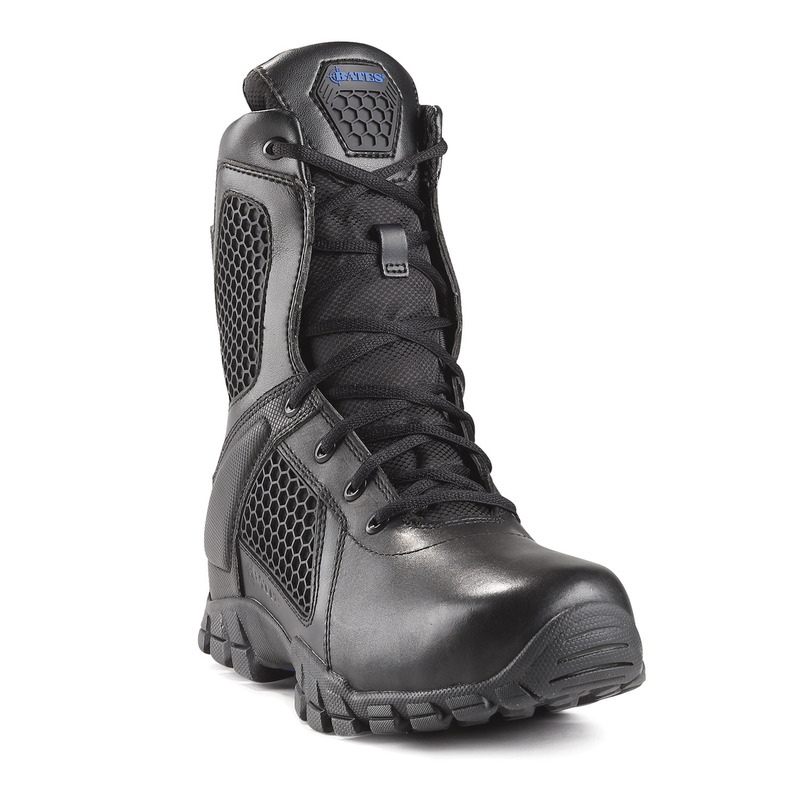 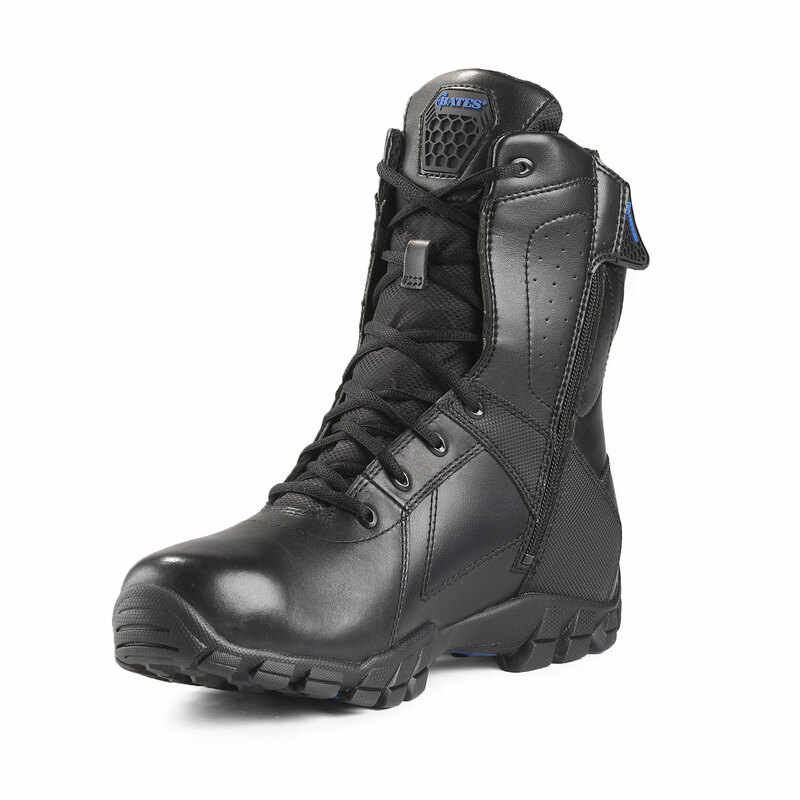 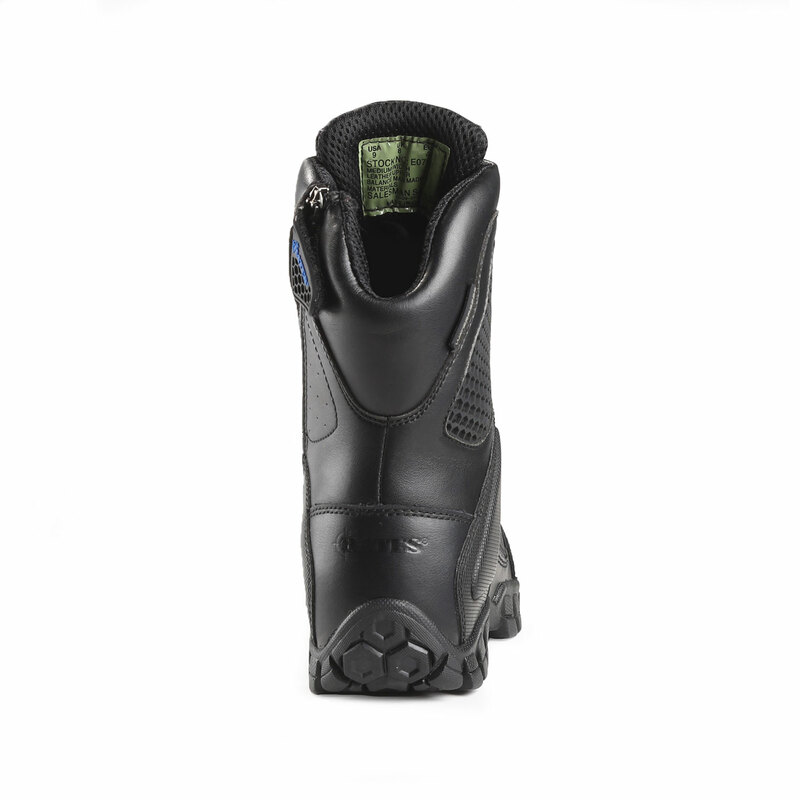 Bates Shock Boots deliver the durability you need and the comfort you demand. 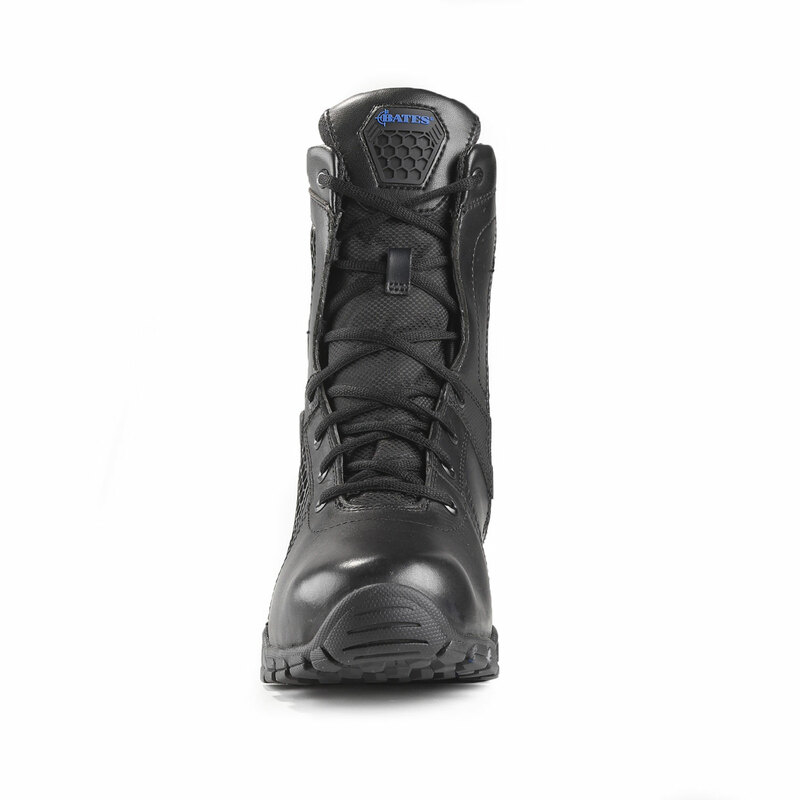 Built with Bates’ anti-fatigue endurance performance system, to keep you going when the going gets tough.